There are so many things I've done at Disney that have made special memories. Reminiscing about them made me think about a top 10 list. Some things are recent and some go way back. Some are personal and some are things anyone can do. I think the toughest part was putting them in some sort of order. If I were to look at it again, the order would probably change. 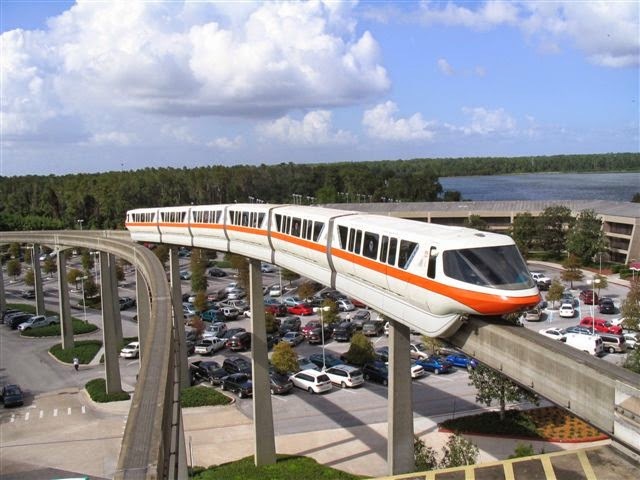 Back in the day, if you got there first and politely asked, you could ride in the front of the monorail with the driver. I think in all the times we went, we were only lucky enough to ride one time! Sadly, you can no longer enjoy this experience. This is one of my favorite restaurants anywhere . I really would like to take Alyson and Bill there for a nice dinner. Alyson has not been to this restaurant as an adult. Bill has never dined there and being a “foodie” , I know he will love it. This was the ultimate vacation. We enjoyed this plan several times. 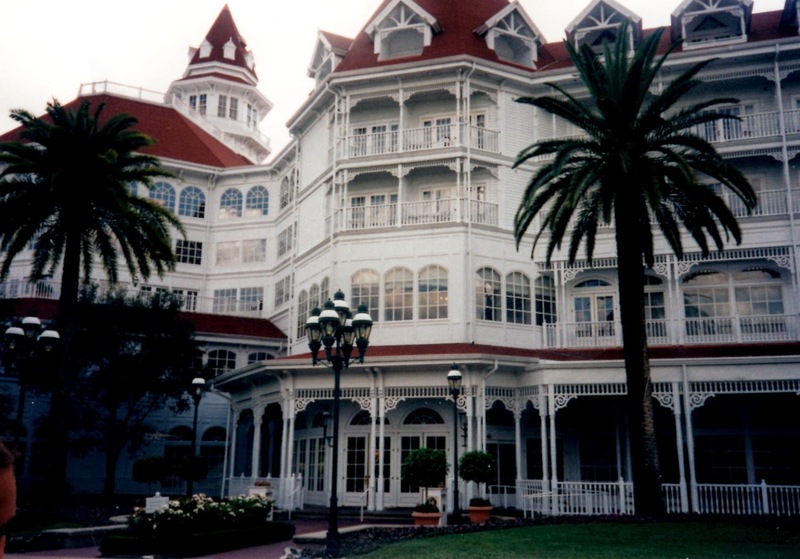 The Grand Floridian is by far my favorite place to stay at WDW. We stayed in the main building on a concierge floor. EVERYTHING was included: 3 meals plus 3 snacks a day, all the parks and water parks, even renting watercrafts on the Seven Seas Lagoon. AND, we were given surprise gifts as part of the package. My favorite was a framed, numbered print of Beauty and the Beast. My first race weekend was in 2011. 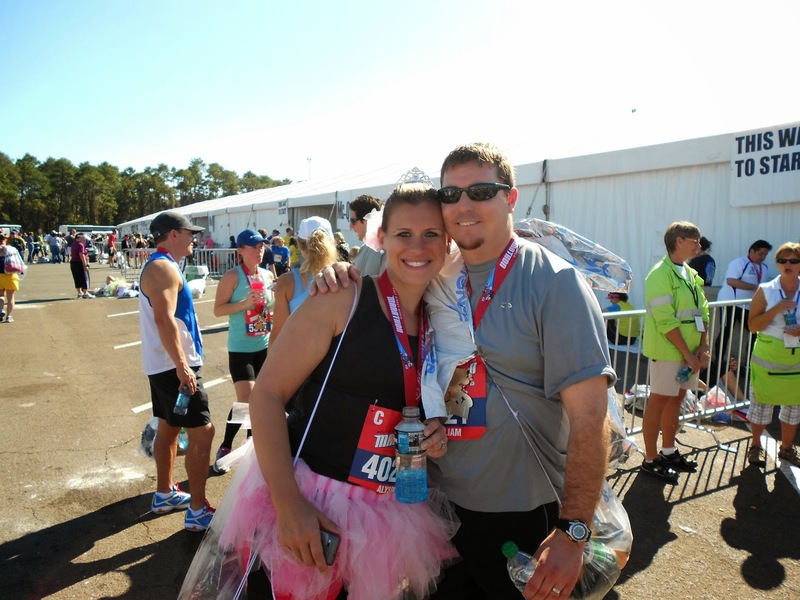 I watched my daughter and "son" (in-law) run their first runDisney event, the marathon. I was at the finish line in the ChEAR squad when I saw a couple carry a woman over the finish line. The medics put her in a wheel chair and gave her oxygen. As I saw the couple walk away, I realized they did not know her. It was at that moment I understood how special the running community is. The next year, I ran my first 5k. I just love the atmosphere at these events, whether running or not. Where better to begin my "running" journey than at a place I love! This attraction used to be where the American Idol experience lives. Before you entered, several lucky people were chosen to participate in the attraction. They filmed you and inserted you as a character in a television show. My daughter and I loved seeing her Dad get a pie in the face from one of the Three Stooges. Then we got to see my Mom get interviewed by Johnny Carson. If only they sold copies of the videos! It was such a precious moment! 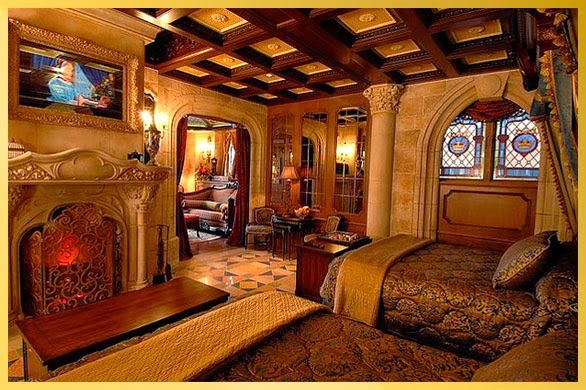 Before it was Cinderella's Royal Table, the restaurant in Cinderella Castle was King Stefan's Banquet Hall (obvious why Disney changed the name - everyone was confused as to why Sleeping Beauty's father would have a restaurant in Cinderella Castle!) 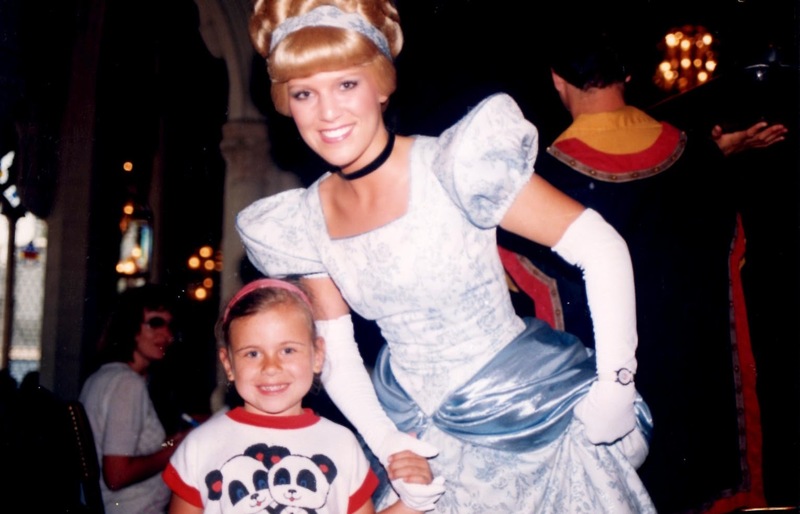 We liked to go there for lunch and often Cinderella would be there greeting people at their tables. That is where Alyson met Cinderella for the first time! 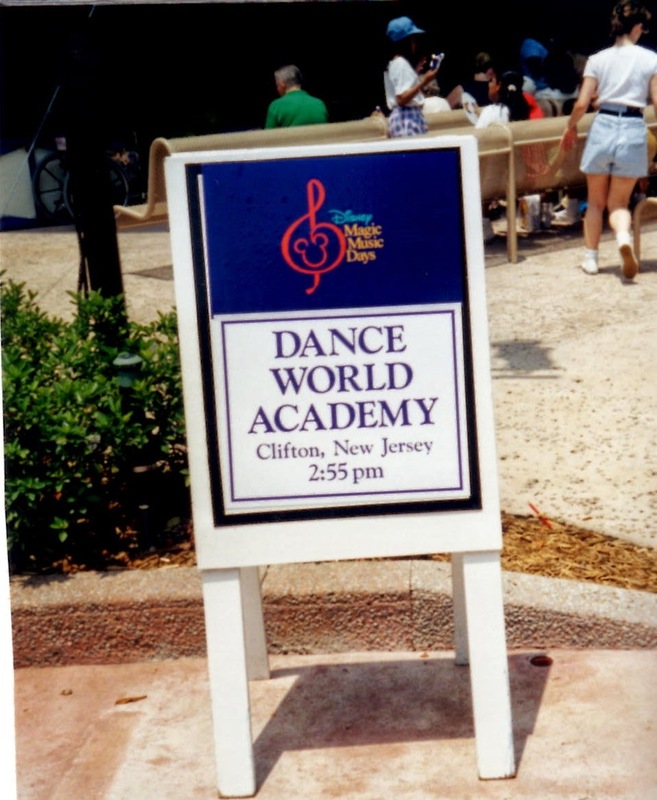 I was beaming with pride as Dance World Academy students got to put on a show at both parks. Of course, Aly's dance was Disney themed - Cruella de Vil! Ok, so I've never stayed there, except in my dreams! I just know if I had the chance, this would make #1 on my top ten list! This was my list. 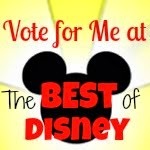 What are your favorite Disney experiences? Are any of your favorite things no longer available? Tell us about your favorite memories.